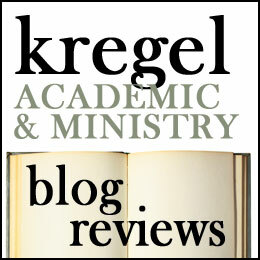 Singing the Lord’s Song in a Foreign Land: a book review. I love the Psalms. They reveal and revel in the goodness of God for his people Israel. The point to the coming Messiah. They are ‘a mirror for self-understanding,’ exploring the whole range of human emotion and offering it back to God. Athanasius, one of the Church Fathers, said that in the Psalms you find depicted “all the movements of the soul, all its changes, its ups and downs, its failures and recoveries” (xv). He saw that the psalms had words appropriate for the whole range of human of experience, and that by praying these words, we are taught how to speak to God about our life. We become involved in a ‘self-involving discourse with God’ (xviii). He goes on his letter to suggest different psalms for prayer in particular circumstances. Unfortunately Athanasius’ letter remains opaque to many ordinary, western reader. In part this is do to how he lists off references to Psalms, almost haphazzardly on a range of topics. Also his numbering of Psalms follows the Septuagint (which differs from modern translations which follow the Masoretic text). Benjamin Wayman has done us a service in his presentation of the Psalms employed by Athanasius in his pastoral counsel. 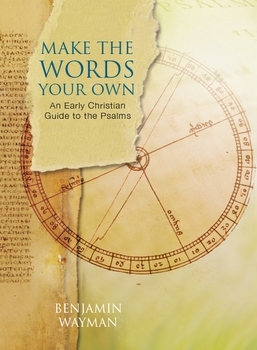 In Make the Words Your Own he provides a brief overview of Athanasius’ theology of the psalms (and the importance he places in the actual words of the psalms for our own growth in virtue), and Athanasius’ litany of psalms under eight headings: (1) Psalms of suffering; (2) Psalms for the Betrayed; (3) Psalms for the Harassed; (4) Psalms for the Guilty; (5) Psalms for the Thankful; (6) Psalms for Reflection; (7) Psalms for instruction; (8) Psalms for Daily Life. The Psalms in each section have as their heading Athanasius’ own words from his letter to Marcellinus. 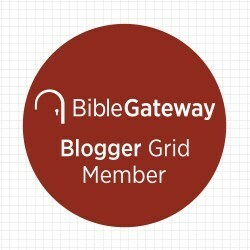 Because these Psalms are arranged topically, they do not fall in Athanasius’ original order; however this makes a useful guide–directing readers to particular psalms which address their physical circumstances or emotional state. 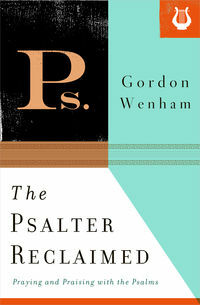 Wayman also follows the contemporary (Western) numbering of the Psalms with the versification from the Book of Common Prayer Psalter. Athanasius’ headings are generally insightful, though occasionally awkward for modern ears. For example, he introduces Psalm 2 with, “If you want to condemn the evil plot of the Jews against the Savior you have Psalm 2” (145). Centuries of Antisemitism have proven that ‘condemn the evil plot of the Jews’ is a rather bad shorthand for the Jewish priesthood’s plot againt Jesus. Wayman lets Athanasius’ word stand without comment. I wonder at the wisdom of this. Posted on January 14, 2015 January 14, 2015 Categories Books, Paraclete Press, Prayers, Reviews, Spiritual Formation, SpiritualityTags Athanasius, Benjamin Wayman, Marcellinus, Prayer, Psalms2 Comments on Singing the Lord’s Song in a Foreign Land: a book review.